Apple is smart choice for the Londoners! 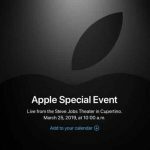 Apple has dominated the smart phone market since 2010, a notable research shows that 51.46% market share has been nominated by Apple in 2018.it does mean in Uk every second person is using either iPhone, iPad, i Mac, Apple TV,Apple Watch or iPod etc and it is well known that 75% Londoners used iPhone.In my point of view on of the greatest attraction of buying phone is its phenomenal, elegant and very simple design.Since iPhone was invented and launched in 2007 so far around 7 generation brand’s,Models has been launched till now.every iPhone generation has its own worth and its becoming more attracting and word of mouth for Londoners.Even in a week or two a new generation iPhone is about to launch and Londoners are crazy to know and buy new favorite iPhone.Since 2014 when mega change iPhone generation that is iPhone 6 and 6 plus launch and it was like a revolution in personal,Professional and social life of Londoners.every body in London was buying iPhone6 and iPhone6 plus generation.The reason why its first time introduce 4.7 and 5.5 inch’s retina display were very useful for people as compare to bigger smart phone screen trend was on peak on that time since 2014.There’s no dough that Apple small size iPhone 4 inch retina display A9 chip 12 MP camera were fitted into one phone that’s iPhone SE. iPhone 5s/SE is very popular and handy among Workers, Employees and for businesses in London. I believe operating system of Apple product like iOS, Mac-OS and TV-OS Etc is the significant break through in smart devices industry because of simple and very user friendly iOS makes the people life very easier for making any minor or major change in setting in iPhone he/she can do in a few steps.Millions of Apps and its access to the developers can be considered as milestone in Technological and innovative modern era.Millions of developers are trying to produced millions of Apps for every type of Apple user for needs of CEO of multi billionaire cooperation to a common worker in a factory.every has their own favorite apps for their personal and work life. Laptop industry is ruled by Mac Book and i Mac in London,every university student,working/house lady and professionals they can buy easily and used Mac book and its many model, despite the fact, Mac is very expensive then a normal laptop. Apple watch, has provided the significant break through for business professionals and fitness lover.Apple watch series and its accessories are very attractive and smart choice for Londoners. now people including kids are crazy to use iPad.iPad is amazing innovation for all walks of life of the people including video game lover kids and house lady in London. Overall if we analyze it’s becoming the fact that Apple product’s are becoming integral part of every day life.Apple has something interesting for every one. i have met across many families in London of their home each digital commodity is embedded by Apple product at all.There,fore Apple is the only company in the world who’s reserved resources are more then 1 Billion dollar in ever history of mankind and their are definite reasons. since million’s of Londoner’s are using iPhone and iPad and they off course break,crack or damaged as well accidentally. 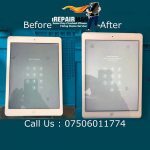 Therefore their are many Apple Store’s and third party repairing businesses are providing repairing facility.depends on the availability of time, price, affordability and convenience, people in London either go to Apple Store’s or contact same day iPhone repairing businesses like iRepairMan. 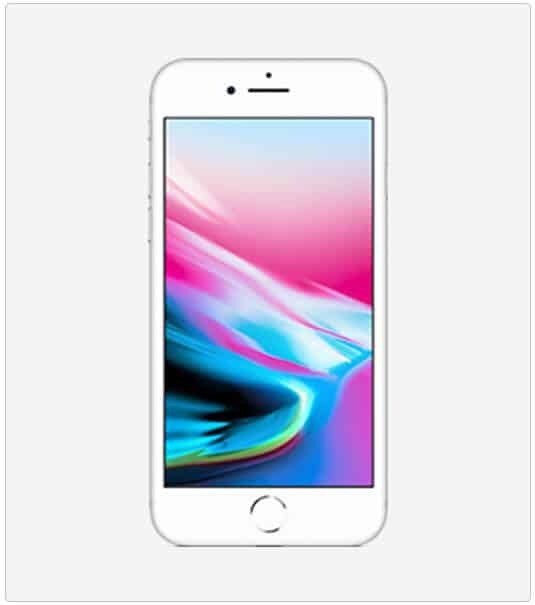 iRepairMan, is providing same day iPhone repairing service at the door step of the user’s so if anyone’s iPhone is cracked or broken and it’s screen display is smashed anyone can book the iPhone repair the same day at your home office or nearest coffee shop. Apple is changing the life of the people at 360 degree and there’s common and hilarious term is often used that’s “iPhone separation anxiety” by the way it’s becoming true that people can not live without their iPhone.